Looking For Car Transport Services In St. Paul MN? St. Paul Building Once upon a time this conservative state capital was known as “Pig’s Eye,” named after its most prominent frontier establishment, a saloon. Today, if you’re shipping a car to St. Paul you’ll need to contend with much more than just a few rowdy bar patrons. There’s the daily traffic of nearly three million metro residents, not to mention tourists flocking to area attractions like the world’s largest mall. 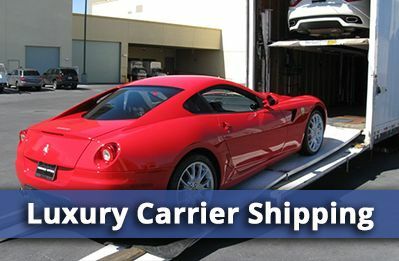 But you really don’t need to worry about car shipping when there is an affordable, professional option for car transport, motorcycle shipping – any kind of car shipping you need: Allstates Car Transport. Waterfall In St. Paul We’ve so confident in the superior car shipping service we provide that we truly hope you’ll compare us to the competition. 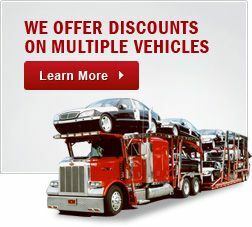 Take several car transport companies that serve St. Paul and compare each for cost, service and reputation. You can start with your FREE Car Shipping Quote from Nationwide – you’ll see a difference right away, especially as you factor in the savings in travel costs like hotels, food and gas when you don’t drive yourself. Of course, when it comes shipping your prized car or motorcycle, a good price alone is not enough. As you size up car transport companies, be sure to look at who delivers the highest levels of customer service and satisfaction. We’re dedicated to providing customer care that’s unsurpassed in the car shipping industry, and we hope you’ll read what our customers say. 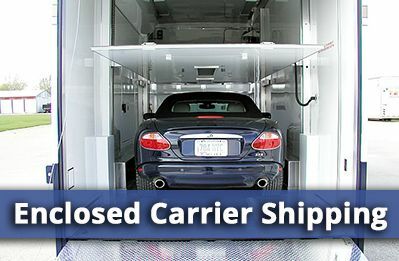 Door-to-door car shipping: We strive to save you money and time. That’s why we offer door-to-door car transport. Simply tell us where to pick up and drop off yourvehicle; we’ll handle the rest. Extra care for cars and motorcycles: We treat you and your vehicle with the utmost respect throughout the shipping process, whether it’s the family sedan or a classic motorcycle. 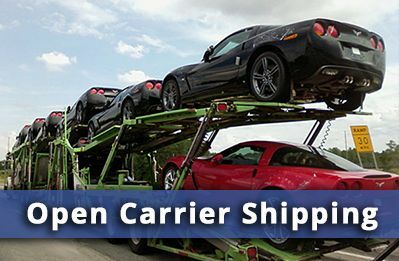 Your choice of car carriers: We know the weather in St. Paul can be challenging, so we give you the choice of enclosed or open car carriers. The car shipping value: Our combination of great price plus terrific service adds up to what we believe is the best value in the car transport business. St. Paul is sometimes seen as the more conservative sibling to Minneapolis, just across the river. But you really need to get out and see it to appreciate its unique character. The setting is a little more traditional, as with the Victorian Houses on Summit Avenue, or historic Fort Snelling. The buzz of government, more than business, enlivens the city, which has been the state’s capital since 1858. And outdoor activities abound, with many parks, lakes and bike trails available within St. Paul’s borders. 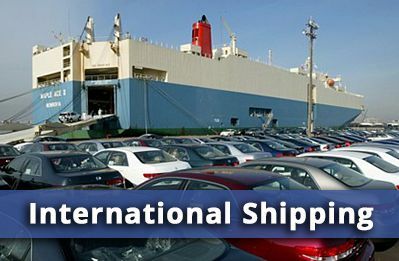 There is a lot to enjoy here, so don’t wait to arrange the best car shipping available. Get your free quote from Allstates Car Transport now, call (877) 320-2758! Car Transport St. Paul MN	Overall rating:	4.8	out of 5 based on 8	reviews.